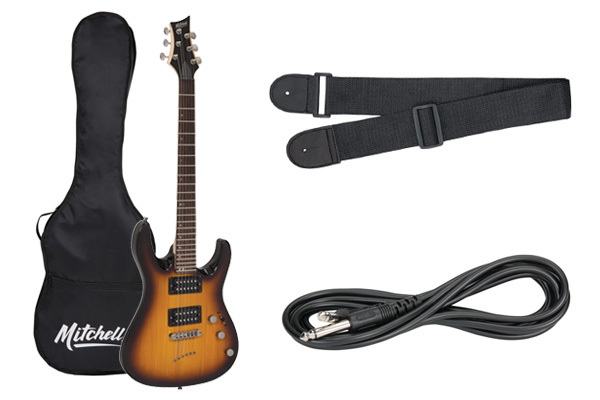 The Mitchell Electric Guitar Launch Pack includes everything a beginning rocker needs to start playing right now — all in one pack. 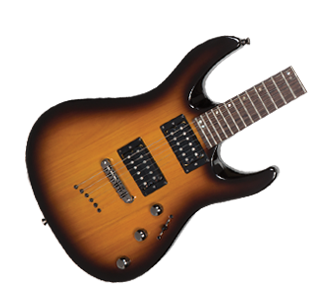 The MD150PK modern double-cutaway offers a superior tone, while the double-cutaway feature allows the player easy access to higher frets. 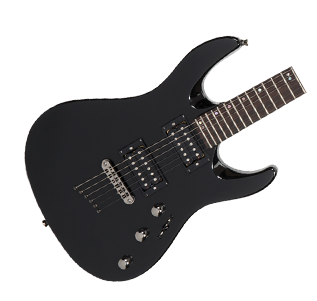 Two high-power ceramic humbucker pickups offer a variety of sounds, while the string-through body design produces superior sustain and tone. 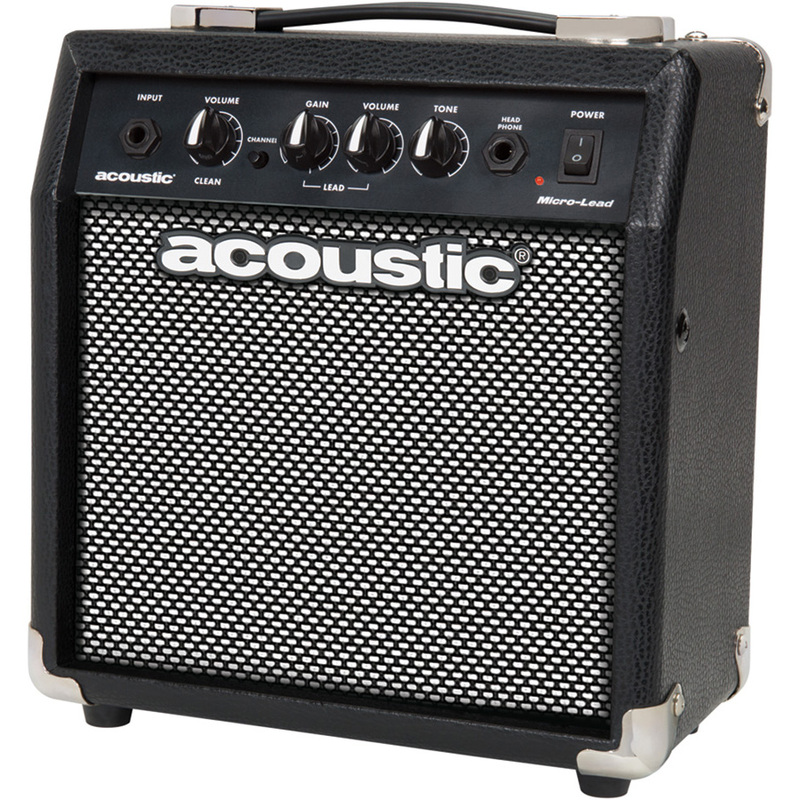 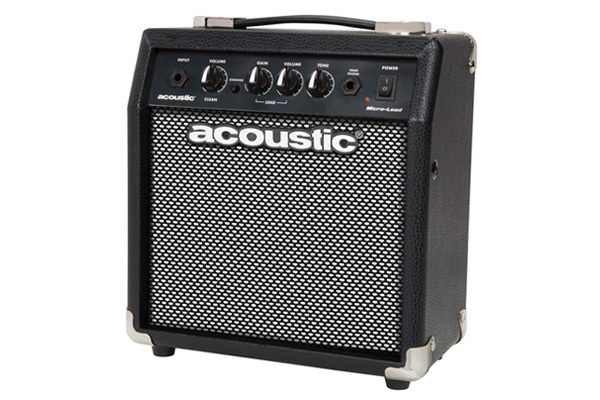 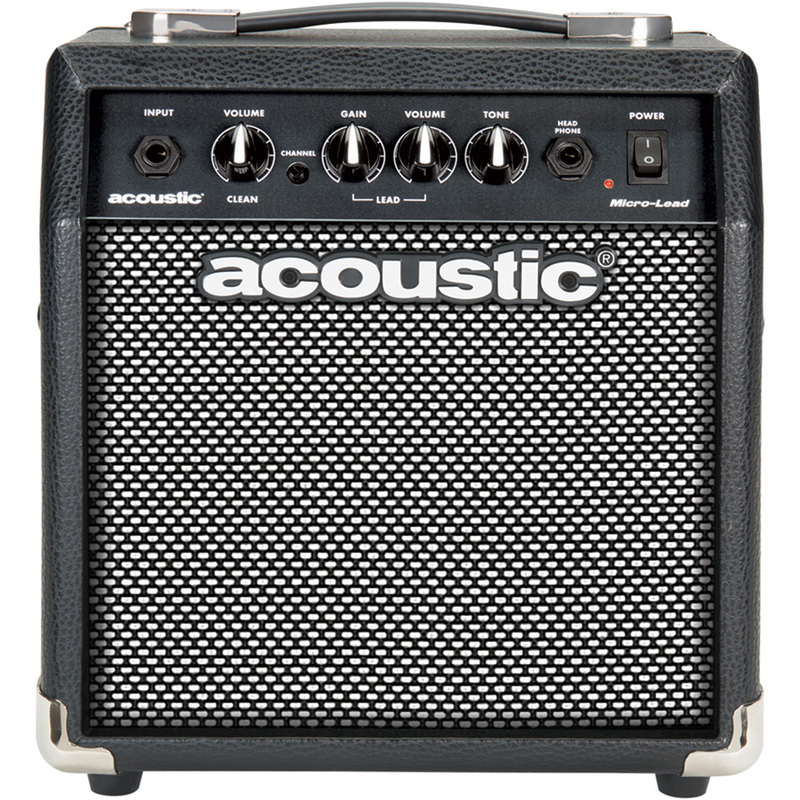 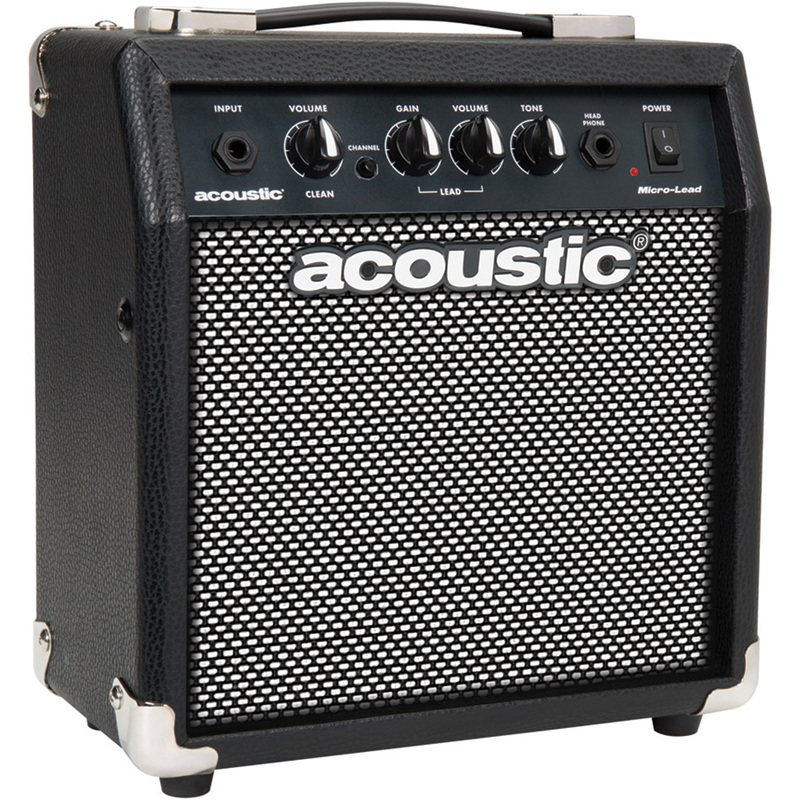 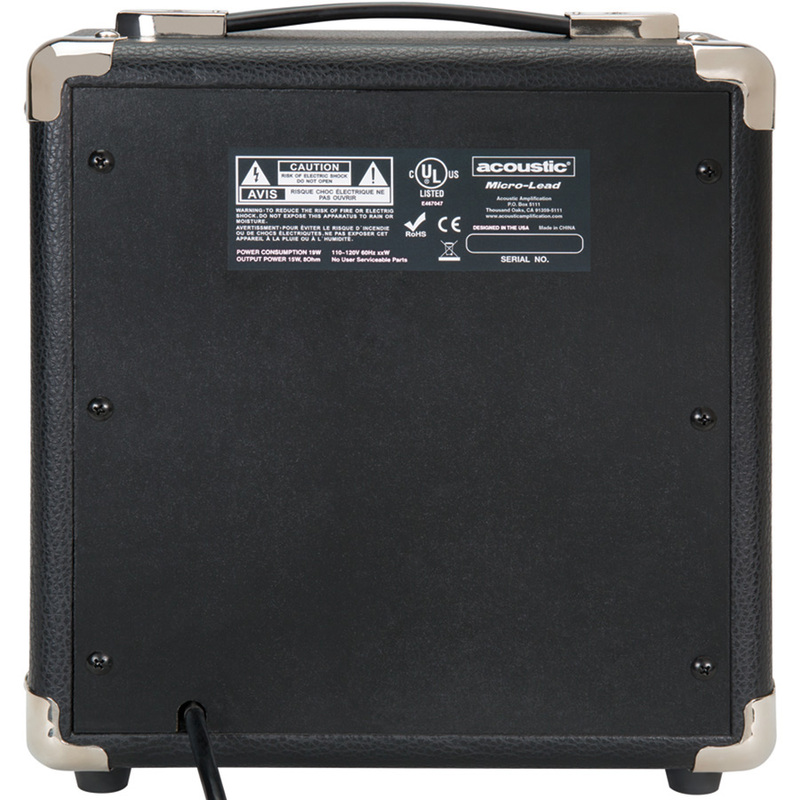 The included 15W Acoustic® Micro-Lead combo amp offers a clean channel for sparkling chords and an aggressive lead channel for scorching solo work. 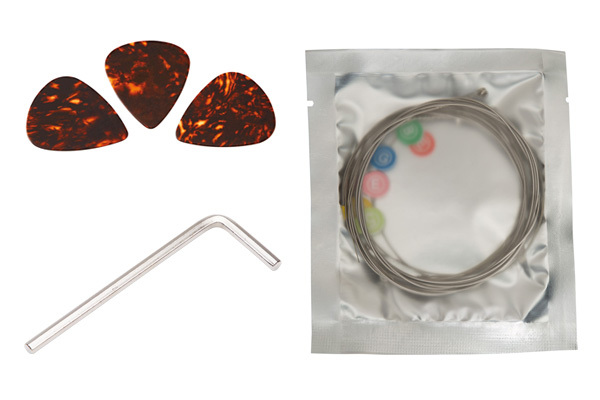 A gig bag, woven strap, 10’ guitar cable, clip-on tuner, strings and picks round out this all-inclusive package. 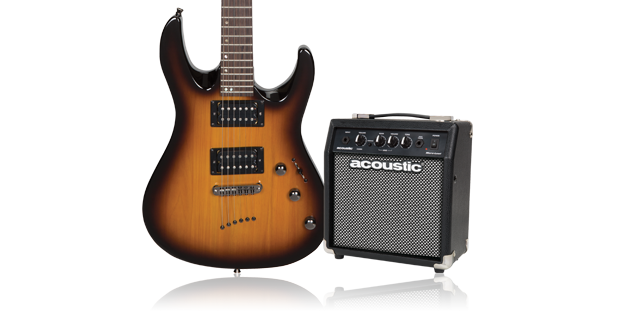 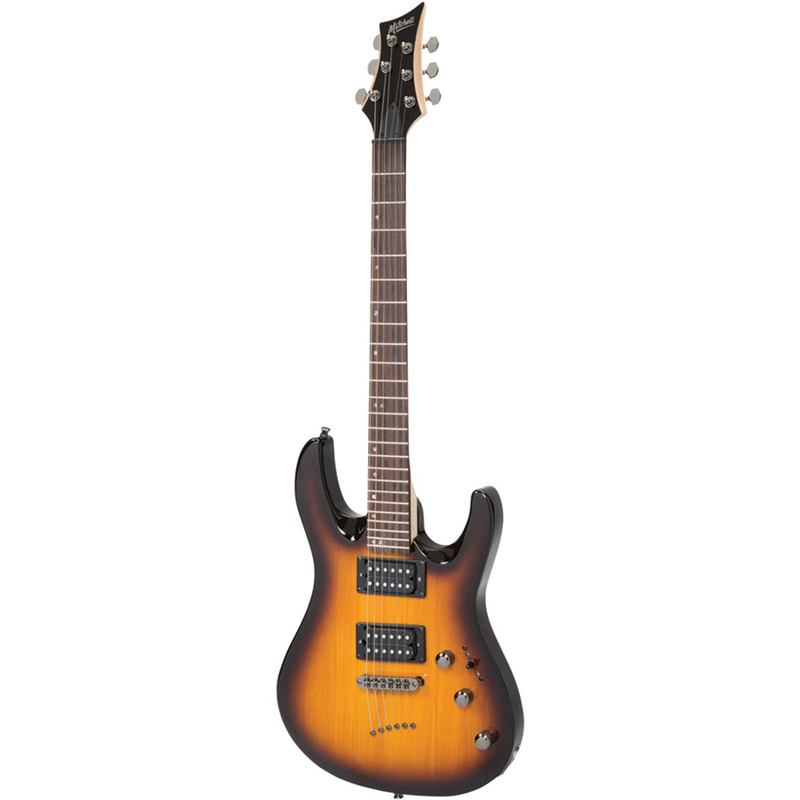 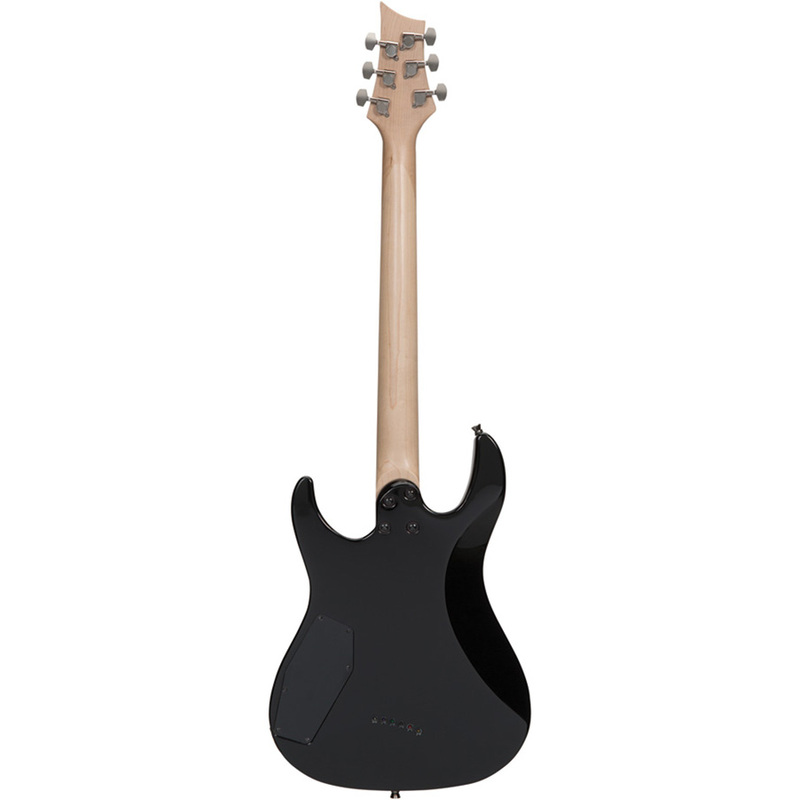 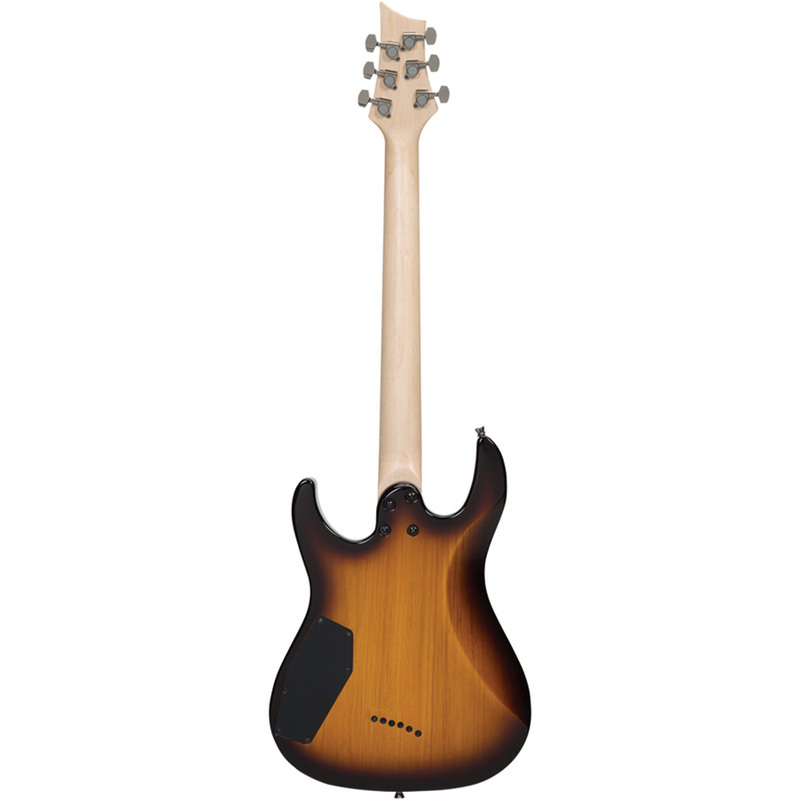 The MD150PK comes with a protective Mitchell gig bag, a woven guitar strap and 10 ft. guitar cable. 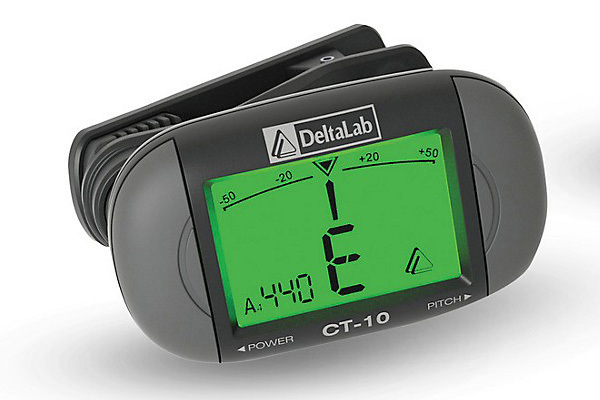 The CT-10 Clip-On Digital Guitar Tuner from DeltaLab comes with a convenient clip that enables the tuner to fit any instrument, and a large display to make it easier for the user to clearly see for accuracy. 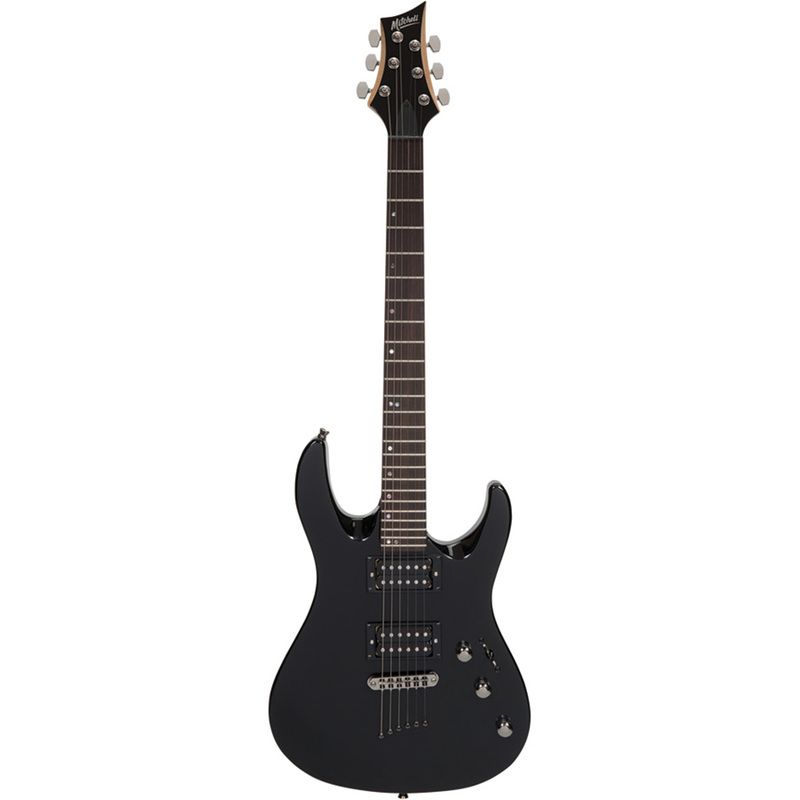 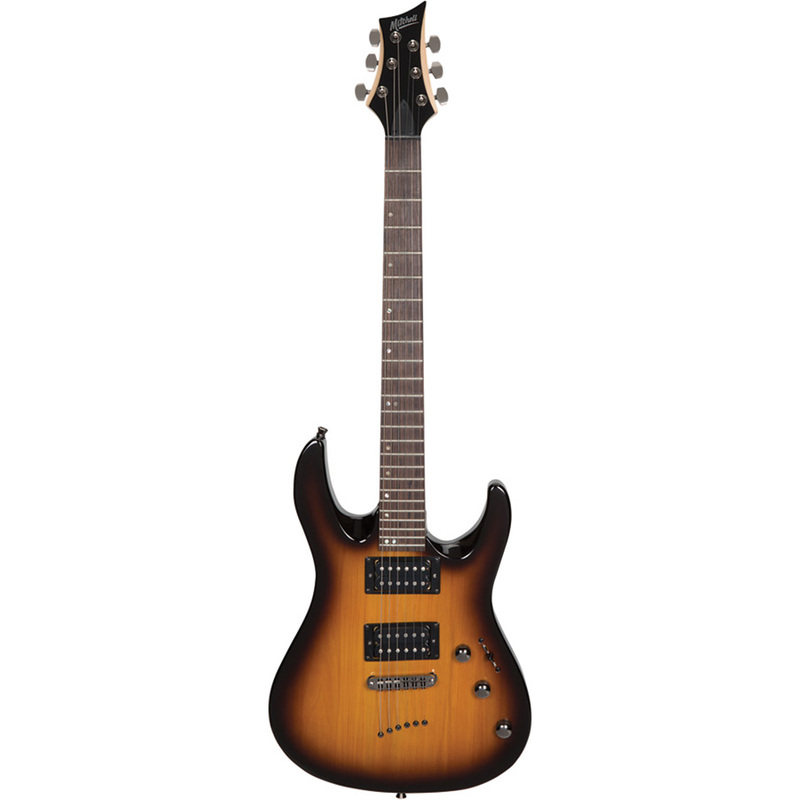 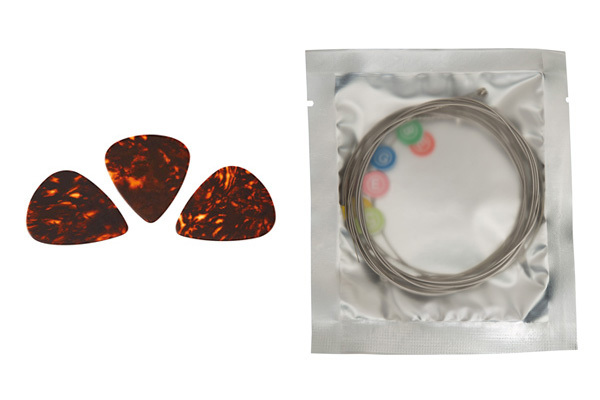 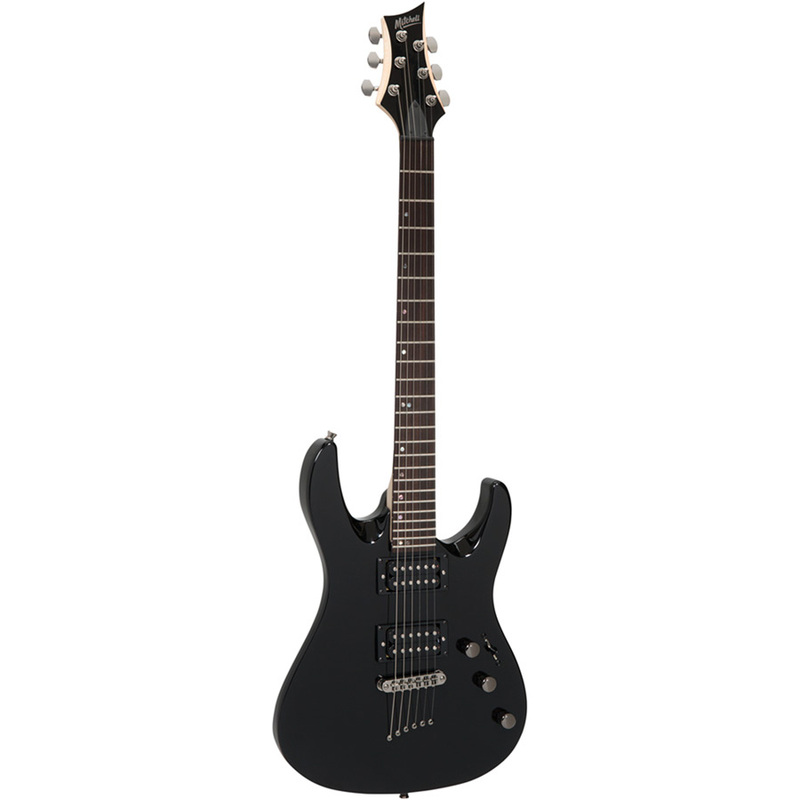 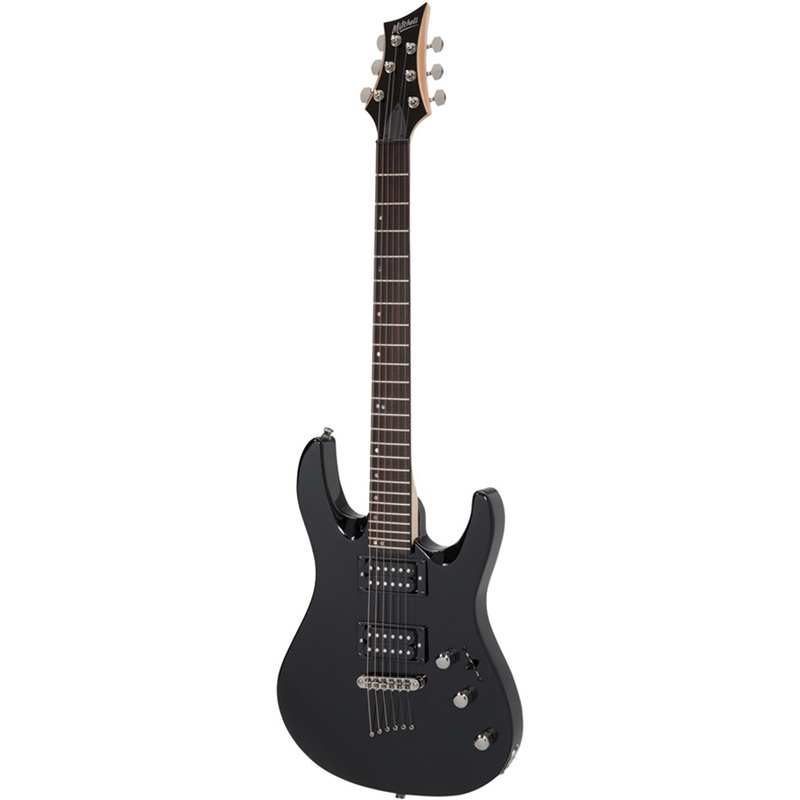 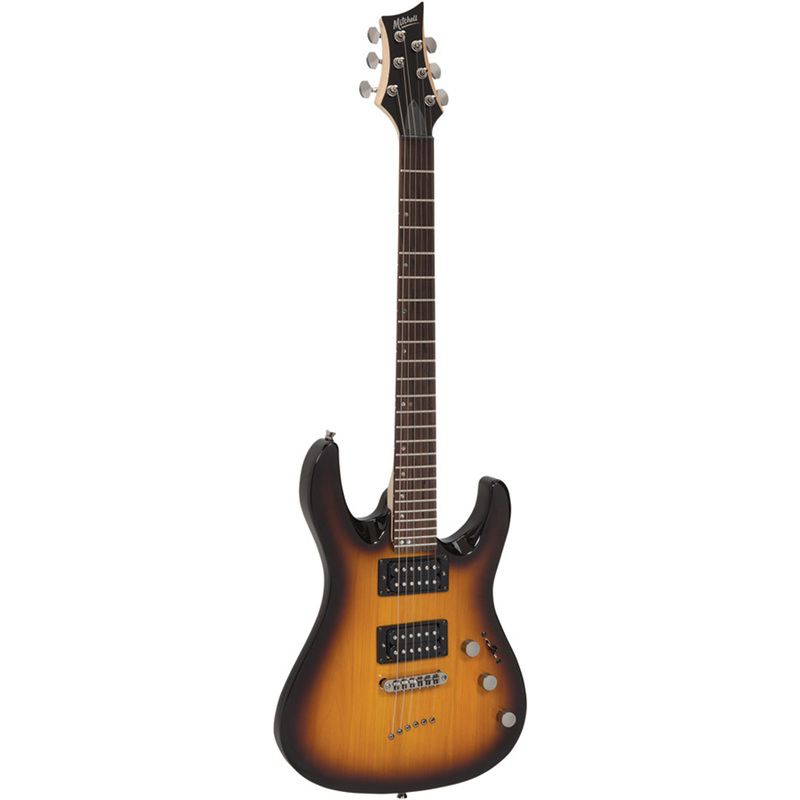 The MD150PK also includes an extra set of strings and a set of guitar picks.